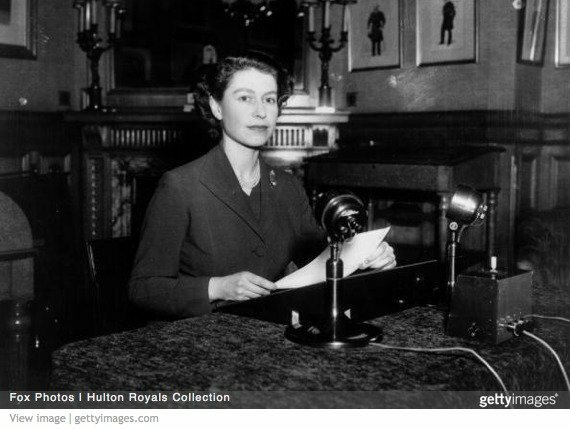 In 1957, the Queen’s Christmas Broadcast was televised for the first time. Thanks to The British Monarchy’s YouTube channel (yes, it’s true! ), you can watch the historic broadcast with the video below. You can read more about the history and tradition of the Royal Christmas Broadcasts here. 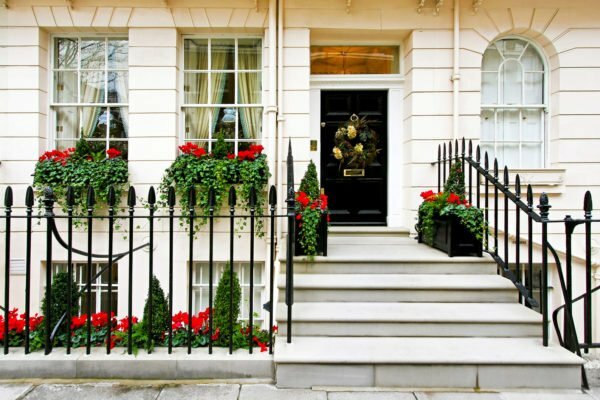 Wishing you a peaceful and happy holiday season from all of us at London Perfect! Posted on Friday, December 26th, 2014 at 11:15 am in What's On. You can follow any responses to this entry through the RSS 2.0 feed. You can leave a response, or trackback from your own site.